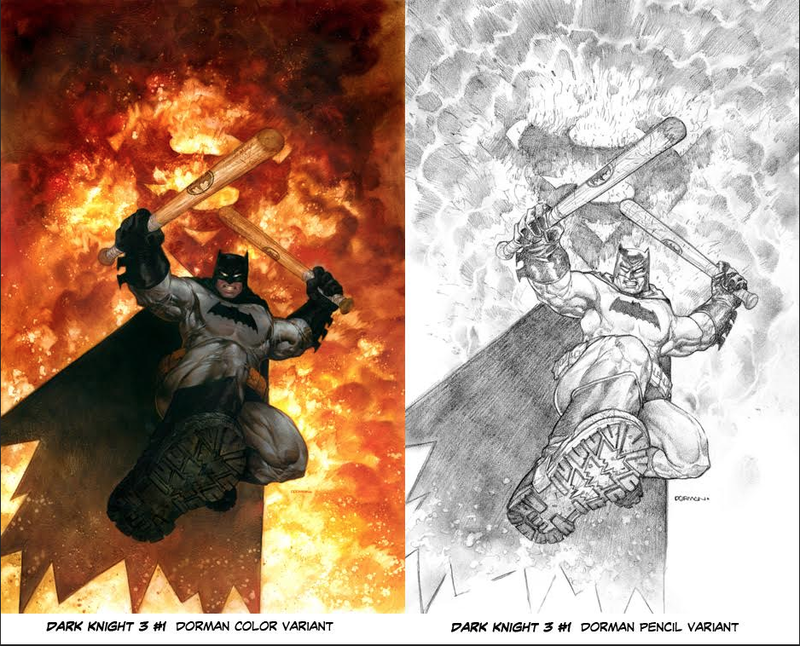 « Introducing: Dave Dorman’s FIRST Ever Marvel Superhero Cover! 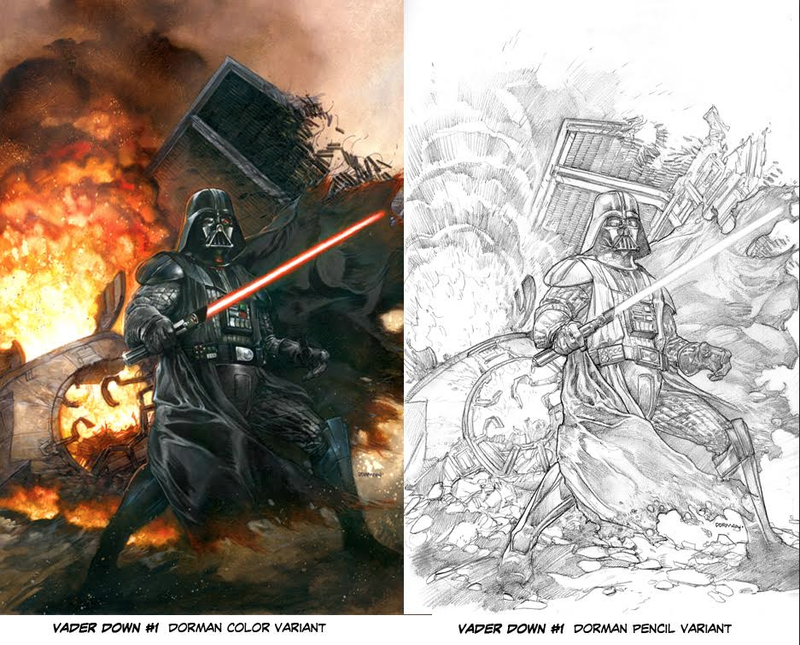 This entry was posted on October 31, 2015 at 3:47 am and is filed under Blog, Blogger, Blogging, Chicago Comic Book Artists, Christmas Gifts, Collectibles, Collections, Collectors, Comic Book Art, Comic Book Artist, Comic Book Convention, Comic Book Cover Art, Comic Books, Darth Vader, DAVE DORMAN ART FOR SALE, DAVE DORMAN NEWS, Entertainment, Fan Culture, Geek, Geek Culture, Holiday Gifts, Illustration, Nerd Culture, Pop Culture, Star Wars with tags Batman, Birthday Gifts, Christmas Gifts, collectibles, Comic Book Art, Dark Knight, Darth Vader, Dave Dorman Comic Book Art, Dave Dorman Star Wars Art, DC Comics, Holiday Gifts, Marvel Comics, Pop Culture, Superhero Art, Variant Covers. You can follow any responses to this entry through the RSS 2.0 feed. You can leave a response, or trackback from your own site. I am interested in getting the Vader Down covers, but I would prefer at this time not to have you sign them. That way WHEN I see you at a Comic-Con I can have them signed and viewed by CGC for my collection. Can I get them unsigned?